Although female filmmakers are still underrated, women have created some of this century's finest work in cinema. With recent classics leading in the new generation like Sofia Coppola's Lost in Translation and Amy Heckerling's Clueless, Julie Dash made Daughters of the Dust in 1991 while Agnès Varda broke ground in the 1960s in the development of the French New Wave. As more women begin to take inspiration and motivation from these leading filmmakers, catch up on some essential cinema with this list of the most recommended movies on Passerbuys. Featured as one of The Passerbuys Best Movies of 2017, Lady Bird is a coming of age film that follows a turbulent yet loving mother-daughter relationship. Just like her mother, the protagonist of Lady Bird maintains a opinionated and strongly-willed disposition in hopes of getting out of her hometown of Sacramento for college. 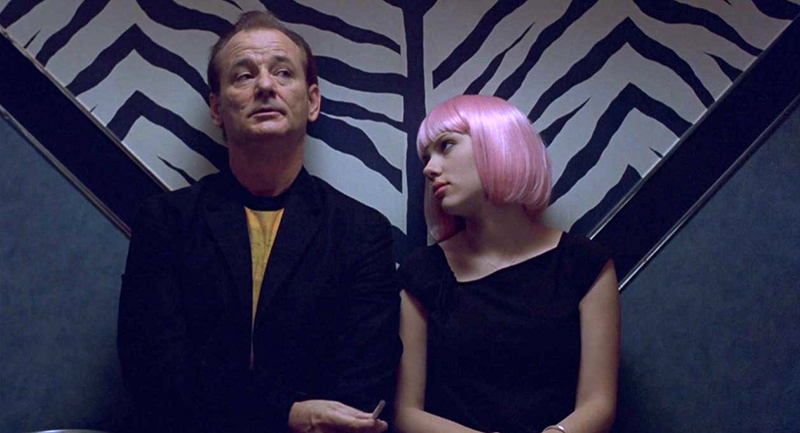 Nominated for four Academy Awards and winning for Best Original Screenplay in 2003, Sofia Coppola tells the story of conflicted newlywed, Charlotte (Scarlett Johansson), when she meets lonely, aging movie star named Bob Harris (Bill Murray) as they navigate the streets and life of Tokyo. An instant classic, this coming of age story has become the definitive 90s high school film. Not just known for its memorable costumes, Heckerling gifts us with one of the most lovable characters in cinema, Cher Horowitz played by Alicia Silverstone, loosely based on Jane Austen's Emma. Written and directed by Sofia Coppola and based on the novel by Jeffrey Eugenides, this film follows five teenage sisters living in the suburbs during the 1970s, filled with the aesthetic and dreamy subtle hues that have been a signature of Coppola's films. The debut film of legendary filmmaker Agnès Varda, this film was one of the forerunners of the French New Wave movement of the 1950s and 60s. 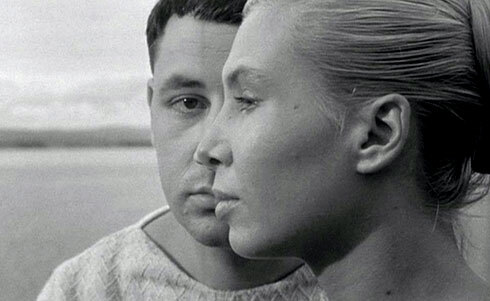 It follows a marriage on the rocks as the couple (played by Silvia Monfort and Philippe Noiret) struggles to fix their relationship in the French seaside village of La Pointe Courte. Written and directed by Argentine filmmaker Lucrecia Martel, this movie is the story of two women's families in the provincial town of Salta, Argentina. With no concrete plotline, the film follows these families as they have summer vacation, which Martel has recalled as "memories of her own family." Written, directed, and produced by Julie Dash, Daughters of the Dust was the first feature film directed by an African-American woman that was distributed theatrically in the United States. This historic film takes place at the turn of the 20th century as three generations of Gullah women struggle migrating to the mainland from the coast of South Carolina. NYC passerby Fatima Jones says, "This movie is more than 20 years old. It is so beautiful you can watch with the sound down." 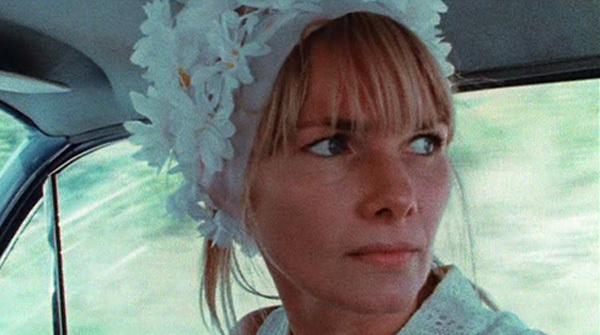 This indie film written and directed by Barbara Loden presented itself as a rarity when it won an award at the Venice Film Festival with a story featuring a female protagonist suffering an existential crisis. While in the Rust Belt of eastern Pennsylvania, the protagonist drifts around town as she is faced with limited opportunity for a better life. Locked away in a Manhattan apartment, this documentary follows the Angulo siblings who explore their imagination by re-enacting their favorite films. Moselle approached the idea for this documentary when she saw the siblings walking around Manhattan and she quickly bonded with them over their love for film. This black and white feature is set in an Iranian ghost town as a lonely vampire purveys the small town where she stalks and haunts the men who disrespect women. Amirpour's debut feature has been hailed as a mash-up of horror, pulp, and graphic novels that are reminiscent of an Iranian New Wave. The first feature film of Labaki, Caramel became known as one of the most internationally acclaimed Lebanese films. Five women in a beauty salon in Beirut deal with issues of love, tradition, oppression, and aging, all while leaning on each other for support and answers. Set in Djibouti, Denis takes us to the French Foreign Legion where we follow a troop as one of the soldiers finds that his prominence may be compromised by an up and coming new recruit. The troop spends their days doing drills and exercises until there may be a shift in the order of things. In this Canadian documentary, Polley conducts a series of interviews that create a revealing portrait uncovering the secrets of her family while also revealing and discovering her own identity. The film examines memory and the truth behind this family of storytellers. Other film recommendations include Mustang Dir. Deniz Gamze Ergüven (as recommended by Rian Fossett & Kendall Waldman), Le Bonheur Dir. Agnès Varda (as recommended by Durga Chew Bose & Mimi Packer), Walking and Talking Dir. Nicole Holofcener (as recommended by Cassandra Marketos & Susan Alexandra), Sweet Bean Dir. Naomi Kawase (as recommended by Angie Myung), Oxhide II Dir. Liu Jiayin (as recommended by Sarah Winshall), Love & Basketball Dir. Gina Prince-Bythewood (as recommended by Durga Chew Bose), and Pariah Dir. Dee Rees (as recommended by Paige Polk).